stored up to 600 million user account passwords without encryption and viewable as plain text to tens of thousands of company employees, according to a report Thursday by cybersecurity journalist Brian Krebs. Facebook confirmed the report in a blog post. Facebook shares were down less than 1 percent Thursday. The incidents date back to as early as 2012, according to the report. 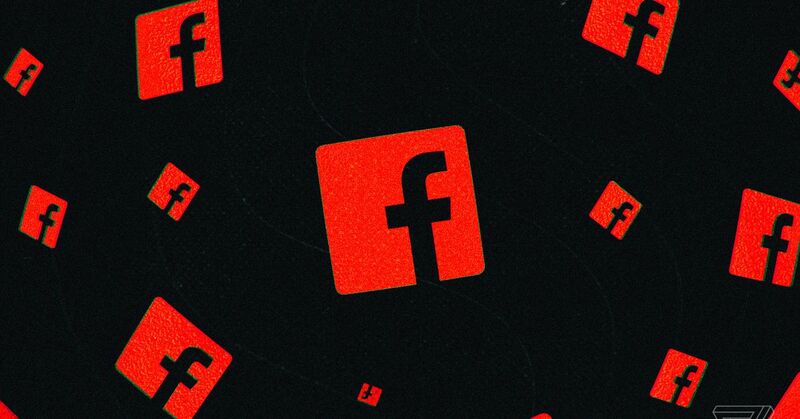 A Facebook software engineer named Scott Renfro was quoted by Krebs as saying the company hasn't found any misuse of the data in question and that "there was no actual risk that's come from this." Facebook disclosed on Friday that a bug may have affected up to 6.8 million users, allowing app developers to see photos that users had uploaded but never posted – but this was hardly the first mea culpa the social media giant has had to send out regarding data and security as of late. But Facebook's scandals haven't significantly dented the company's count of active daily users , which rose last quarter despite an extended social media campaign by Facebook critics encouraging privacy minded customers to delete their accounts.